Discussion in 'SHADOWEAGLE RELEASES' started by ShadowEagle, Jun 12, 2018.
! All game require a 64bit OS ! 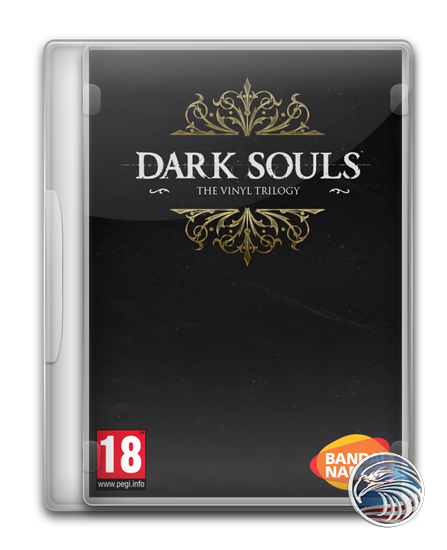 Dark Souls Remastered: "Artorias of the Abyss"
Dark Souls II Scholar of the First Sin: "Crown of the Sunken King", "Crown of the Old Iron King" and "Crown of the Ivory King"
Dark Souls III Deluxe Edition: "The Ringed City" and "Ashes of Ariandel"
All game require a 64bit OS! + Dark Souls Remastered: "Artorias of the Abyss"
of the Old Iron King" and "Crown of the Ivory King"
+ Dark Souls III Deluxe Edition: "The Ringed City" and "Ashes of Ariandel"
+ Dark Souls Remastered: "steam_api.ini"
Change the language by opening the following .ini filesand replacing the corresponding language value.